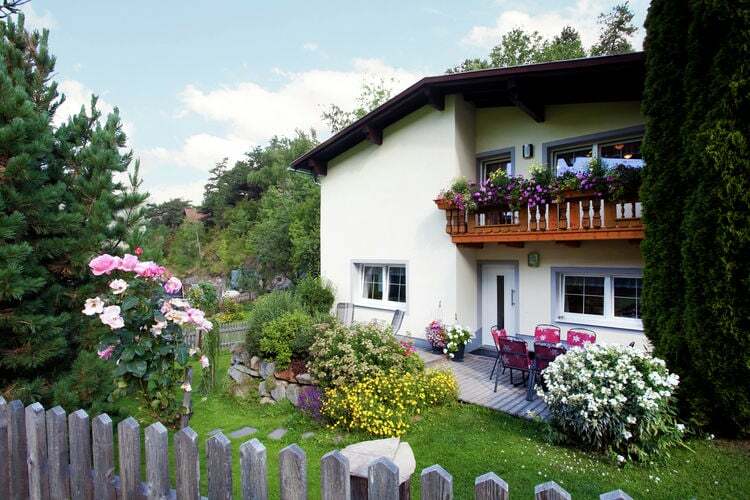 Tobadill Book Online self catering holiday rentals & vacations abroad throughout popular destinations in UK Europe and Worldwide. 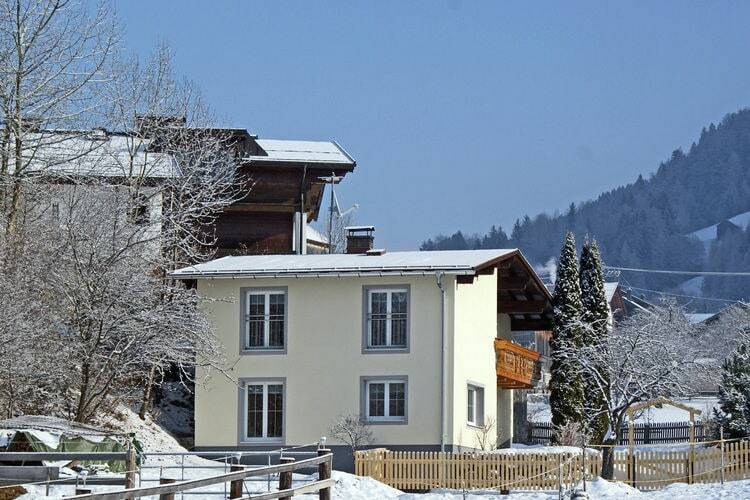 There are 9 Holiday Homes in Tobadill Austria . 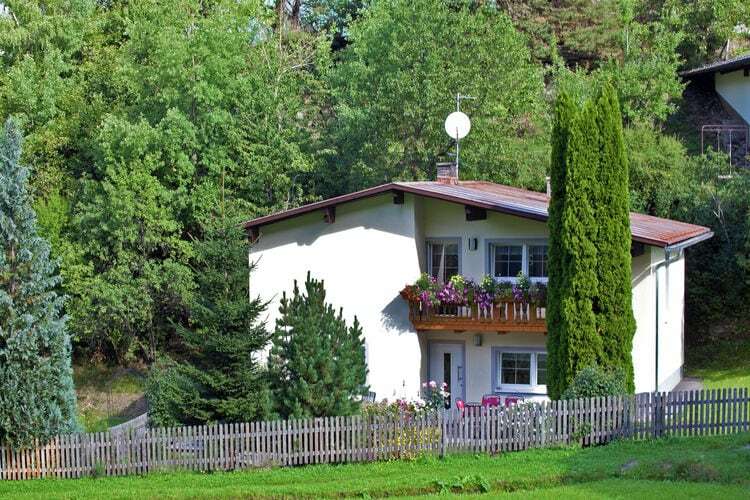 Lovely, large and child friendly house at the entrance to the Paznau Valley. 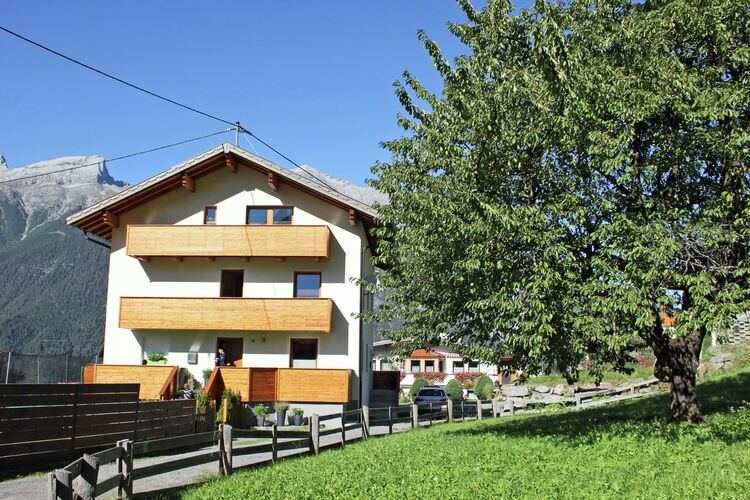 A charming, attractive holiday accommodation in a wonderful mountain landscape. 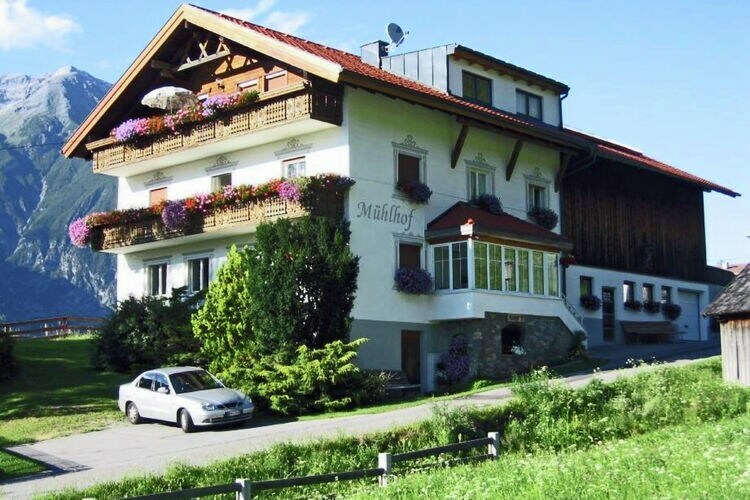 Beautiful and comfortable apartment at the entrance of the Paznauntal. 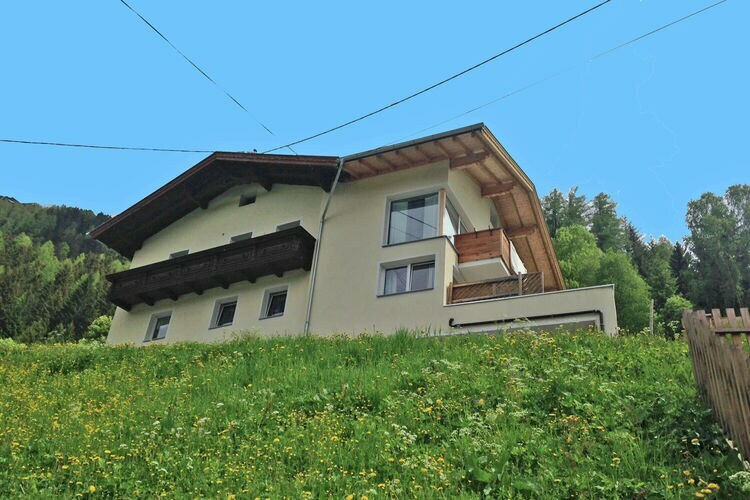 A comfortable holiday home at the entrance to the Paznaun Valley.